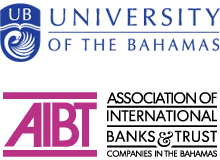 This summer, seven University of The Bahamas (UB) students were afforded the opportunity to gain industry experience and professionals skills through paid internships with Member firms of the Association of International Banks and Trust Companies (AIBT) in Nassau, and a Spanish immersion programme in Mexico. The annual 4-6 week internships are part of AIBT’s mandate to provide professional development opportunities for current and future leaders of the financial services industry, through its annual Nassau Conference and associated initiatives. 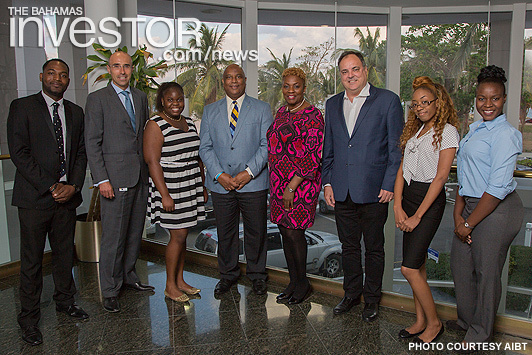 Five students from this year’s intern class spent the summer working across various departments at the participating firms that included Andbank (Bahamas), Credit Suisse, The Winterbotham Trust Company and UBS (Bahamas), gaining invaluable work experience in the industry and learning how to be successful in professional, world-class environments. Two students spent six weeks in the Spanish Language and Culture Immersion programme at the Universidad Internacional in Mexico, deepening their language skills and fluency. In addition to the summer internships and Spanish immersion programme, this year also saw the introduction of a highly successful half-day Financial Services Bootcamp to the annual Nassau Conference lineup, designed to provide a refresher course for current industry professionals. As in prior years, the interns were selected from a group of exceptional UB students who attended last year’s Nassau Conference, the leading professional development event for the industry presented by AIBT and supported by Ministry of Financial Services as lead sponsor. A key aspect of the ministry’s ongoing support of The Nassau Conference is the underwriting of complimentary attendance of UB students each year. 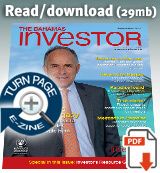 More than 100 jurisdictions have concluded negotiations on a multilateral instrument that will swiftly implement a series of tax treaty measures to update international tax rules and lessen the opportunity for tax avoidance by multinational enterprises.